The South Korean tech giant, Samsung’s Galaxy Note 9 is the newest entrant into the $1,000-smartphone club after it hit stores on Friday. 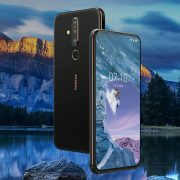 Even though the device is a top of line one, some buyers might not be encouraged enough to pay such a price no matter how big the flagship’s screen is. The phone’s display seems like it is endless. The display of the Samsung Galaxy Note 9 stretches 6.4 inches, and it curves around its edges. 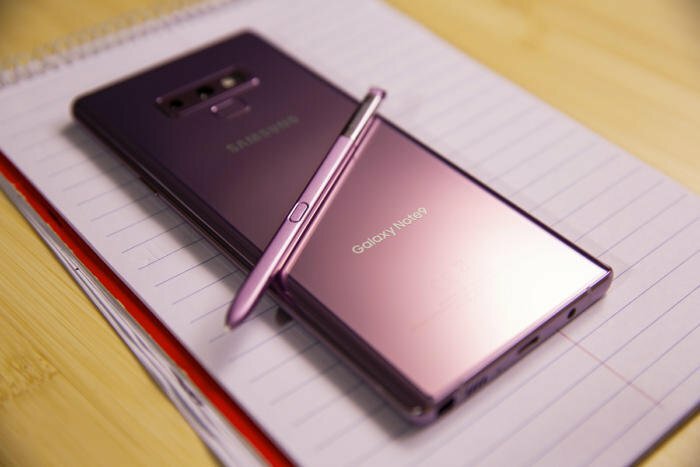 If you want to play games or watch videos on a Samsung Galaxy Note 9, you will not regret buying it as it offers an evolved experience. Samsung Galaxy Note 9’s design is so large giving it an unrivaled screen, but it makes the phone harder to hold. 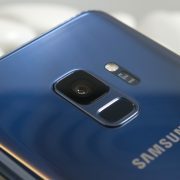 According to a Post reporter, if he was not careful enough he might have dropped the Note 9 due to its smooth surfaces, large size, and rounded edges. The camera of this flagship phone surely does not disappoint as it is a high-end one with an AI recognition system which adjusts the settings accordingly to what you want to shoot after identifying the subject of the photo. The 4,000 mAh battery of Samsung Galaxy Note 9 will not die for a whole day. The same reporter from Post put the device to the test and even though he sent texts, streamed videos and made calls the entire day, and the battery kept up until the end. Along with the other advantages of this phone, it is also blazing fast. There is no error or something similar in loading graphic-intensive games or pulling up an app. 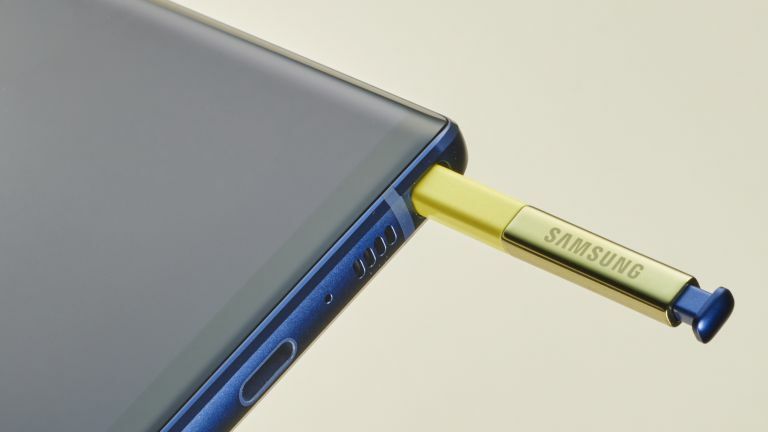 In the end, Note 9 also blows your mind with its amazing built-in stylus.